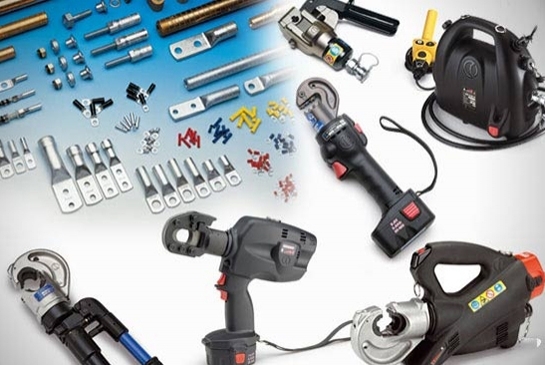 Cembre is today the leading Italian manufacturer and one of the largest European manufacturers of electrical compression connectors and related installation tooling. Since the past 25 year we are in the business of providing a "WOW" experience to those who are looking for technologically advanced, high quality first world manufactured work saving tooling products that adhere to Industry standards and specifications, that are Enabled by local engineering and Pan India maintenance/ onsite services. Disclaimer | Copyright © 2017, Gemini Power Hydraulics. All Rights Reserved.